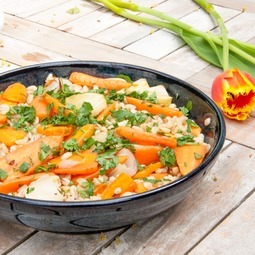 Braised carrot pearl barley salad. A delicious and healthy recipe. Perfect if on a vegan diet or just want a tasty salad at any time. Yum! Yum! Busy in the morning? Why not preparing a delicious breakfast before going to bed? In only 2 minutes. 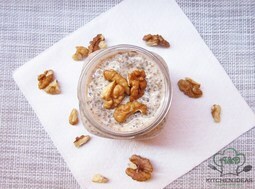 Yes - Vanilla Walnuts Chia Pudding is your choice. 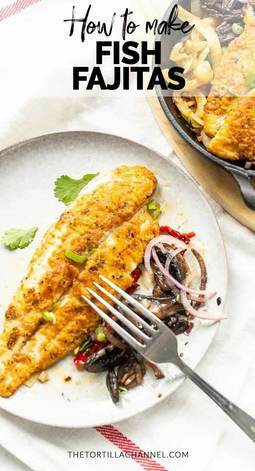 Looking for the best fish fajitas? 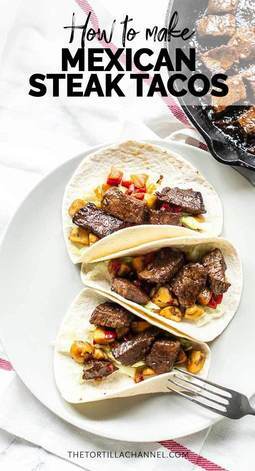 Take a look at this fajitas recipe made with Panga filet and a great crust. Easy and done in no time! 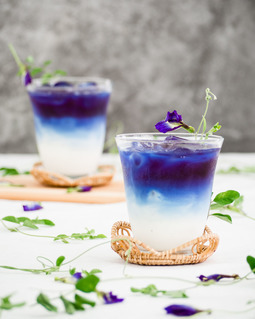 This butterfly pea milk is as good as it looks. It’s made with only two ingredients and can be made vegan or plant-based. Learn how to make heavenly smooth Flan. Fall in love with divine creamy flavors that delicately melt in your mouth. 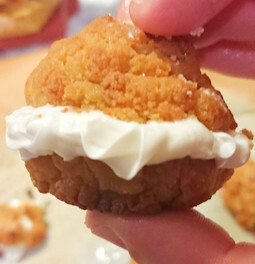 Fancy yet Easy Dessert! 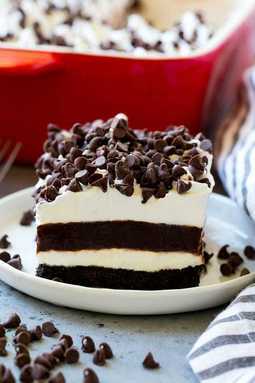 This chocolate lasagna is a cookie crust topped with layers of cheesecake filling, pudding, whipped cream and chocolate chips. 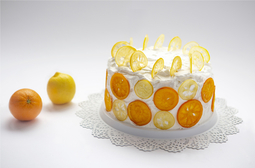 An impressive no bake dessert that’s perfect for feeding a crowd! These smoked chicken thighs are coated in a homemade spice rub then cooked in a smoker to tender and flavorful perfection. 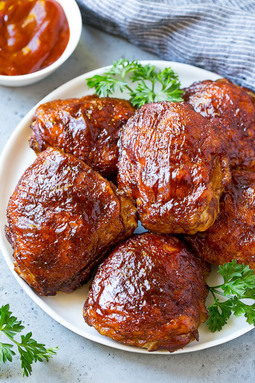 Serve these chicken thighs your favorite barbecue sauce for your next outdoor gathering! Step out of you comfort shrimp cocktail appetizer zone and serve this delicious shrimp dip at your next party or gathering. It is un ultimate party food. Creamy, savory, loaded with shrimp this dip is a real find. Your guests will be raving about it begging you for the recipe and the dip is gonna be gone in minutes. This is a quick and easy recipe for the famous shrimp sauce served in most Japanese hibachi restaurants or yum yum sauce. And just like the name implies this sauce is yummy indeed. Made with widely available, easy to find ingredients and spices this shrimp curry is spectacular. It is flavorful like most of the Indian dishes but requires a fraction of the work. This beautiful and scrumptious dish comes together in short 20 minutes and it is all cooked in one pan. This recipe for baked popcorn shrimp is a much healthier, way less messier to make and more delicious version, if you ask me, than their deep fried popcorn shrimp cousin. The result is crispy, golden brown on the outside, succulent on the inside shrimp bites that are just simply irresistible. This garlicky, lemony, buttery shrimp scampi linguine cooked in white wine is simply heavenly. Just under 20 minutes you can have a delicious, elegant meal that will rival a dish you would get in a fancy Italian restaurant all in the comfort of your own home. 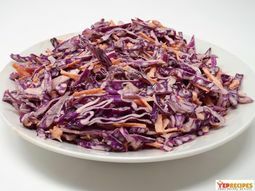 A simple and delicious coleslaw recipe made with red cabbage and carrots..
Grilled Chicken is marinated chicken, browned and charred to perfection. 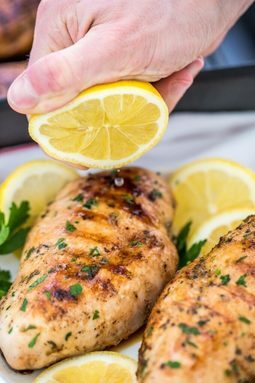 In this recipe, learn how to grill perfectly moist and tasty chicken breasts! 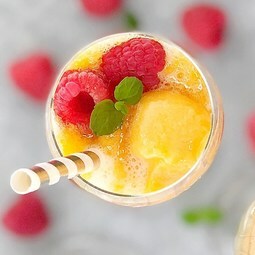 Frozen Peach Bellini Recipe - a gorgeous summer cocktail of peach sorbet, prosecco or sparkling white wine garnished with raspberries. Looking for an easy steak taco recipe? Try this steak bites tacos. 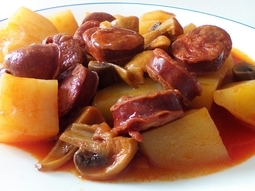 It is a very easy recipe with lots of flavor. Mexican steak tacos are delicious. 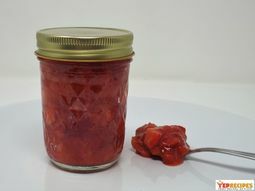 An easy homemade jam made with just 2 ingredients. 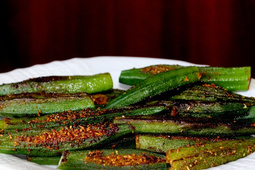 No cooking required and no sugar added..
Bharwan bhindi is stuffed okra which is a delicious vegan and slime free okra recipe from India. 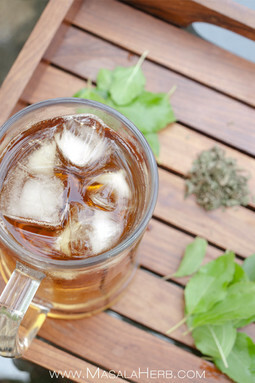 A must try easy & quick recipe. 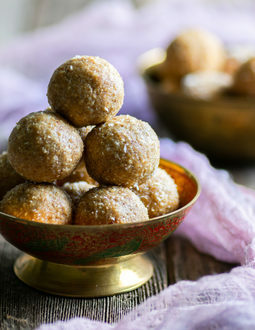 Here’s the healthy peanut coconut ladoo recipe with step by step pictures. This protein rich ladoo has roasted peanuts and coconut powder which makes the peanut coconut ladoo more flavorful. 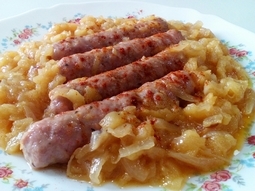 Sausages In Apple & Onion Sauce Recipe. A quick and simple dish to prepare, using a few easy to find ingredients and which makes an ideal lunch. 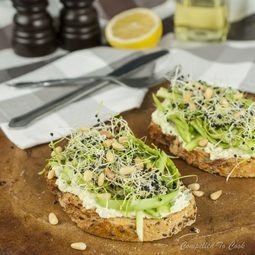 Fresh Asparagus Toast will change the way you view your asparagus. 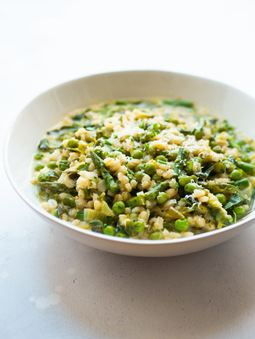 Not only does fresh raw asparagus make a quick, healthy lunch, it’s surprisingly addictive with a bright zesty lemon dressing. This quick & delicious colorful Mozzarella, cherry tomato, and rocket salad is perfect as a side or a main dish for everyone who love eating healthy meals. 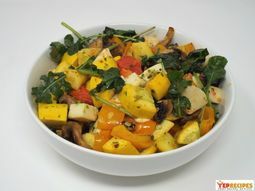 Roasted vegetables in herbs, garlic, and balsamic vinegar tossed with fresh mozzarella cheese and fresh arugula.. Looking for the best sweet empanadas? 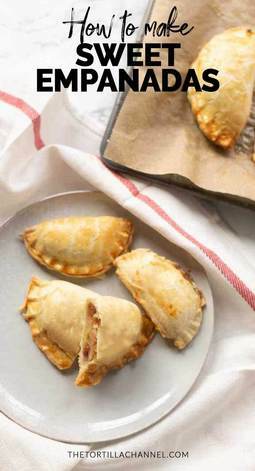 Take a look at these sweet apple pie filling empanadas. Dangerously good. You might eat them all.